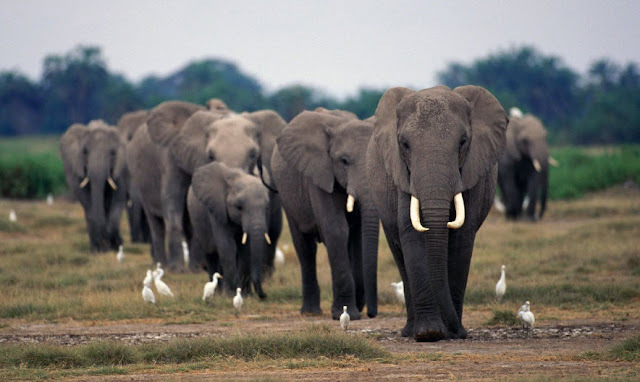 African elephant society is arranged around family units. If the family joints groups separate form clans or bond. 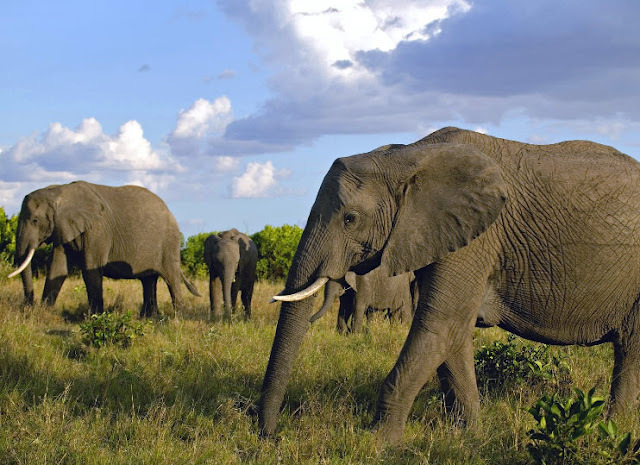 After puberty, male elephants tend to form alliances with other males. Elephants use sounds that are beyond the threshold of human perception, communication over long distances. Looting significantly reduced the population of Loxodonta in certain regions during the 20th Century. 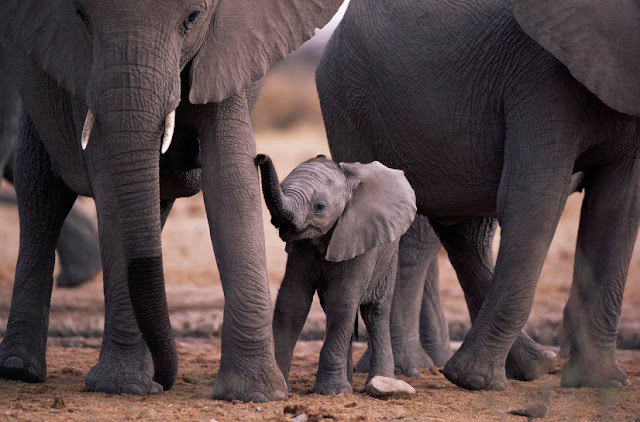 In the ten years prior to the international ban on the ivory trade in 1990, the African elephant population was halved from 1.3 million to about 600,000. 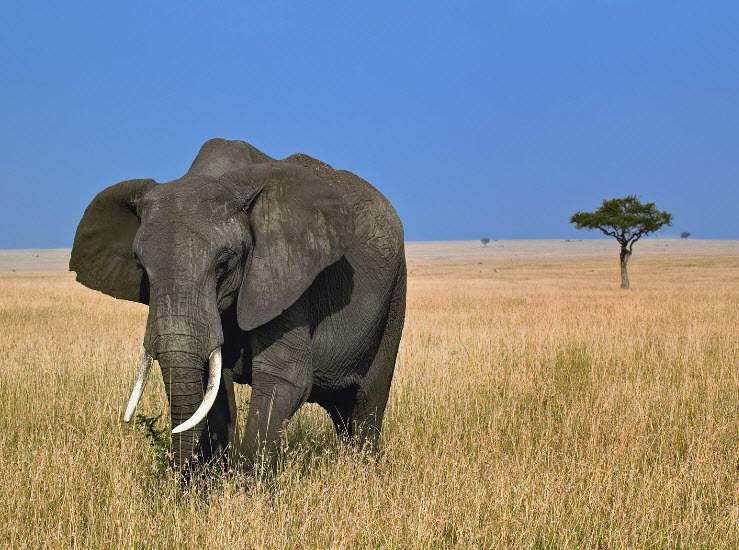 The African elephant nominally has governmental protection, but poaching for the ivory trade can devastate populations.